HERAT -- Afghans are prepared to vote this Saturday (October 20) to choose their representatives for the next Wolesi Jirga (the lower house of parliament). More than 2,500 candidates contesting for 249 seats campaigned for 20 days between from September 28 and October 17 followed by a two-day silent period before the vote. Candidates are not allowed to campaign two days before election day, according to the elections law. The Afghan National Defence and Security Forces (ANDSF) have prepared a plan based on which security will be provided to nearly 5,100 polling stations across the country. Ghazni and Kandahar are the only two provinces that will not have elections due to security concerns and will be held at a later date yet to be scheduled. 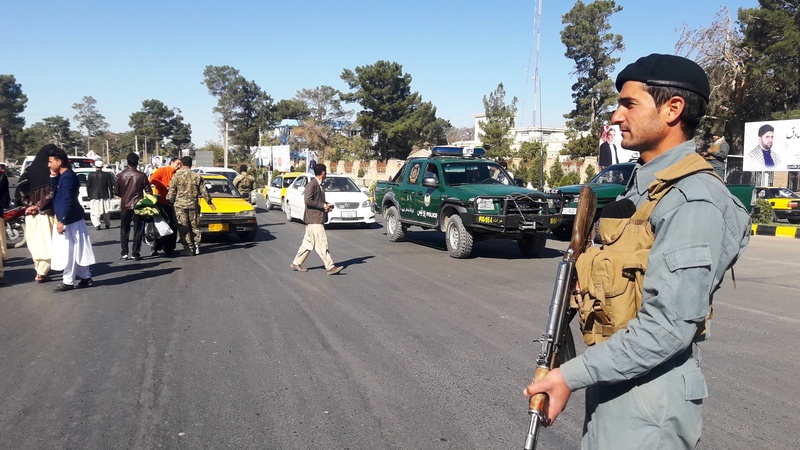 President Ashraf Ghani, with a request from the Independent Election Commission (IEC), postponed elections in Kandahar Friday (October 19) for at least one week after the provincial police chief Gen. Abdul Raziq was killed in a shooting, Ghani's office said in a statement Friday. The IEC would announce a new date for elections in Kandahar, said the statement. 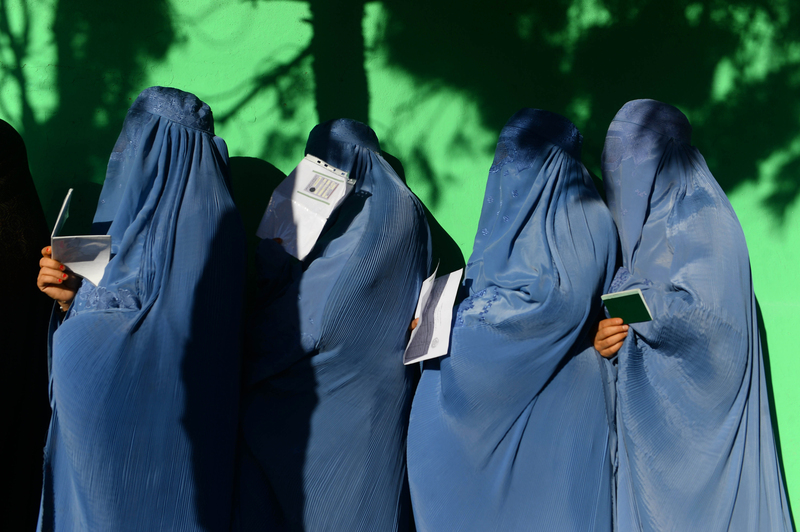 Nearly 9 million Afghans, including 3.5 million women, have registered to vote on Saturday. 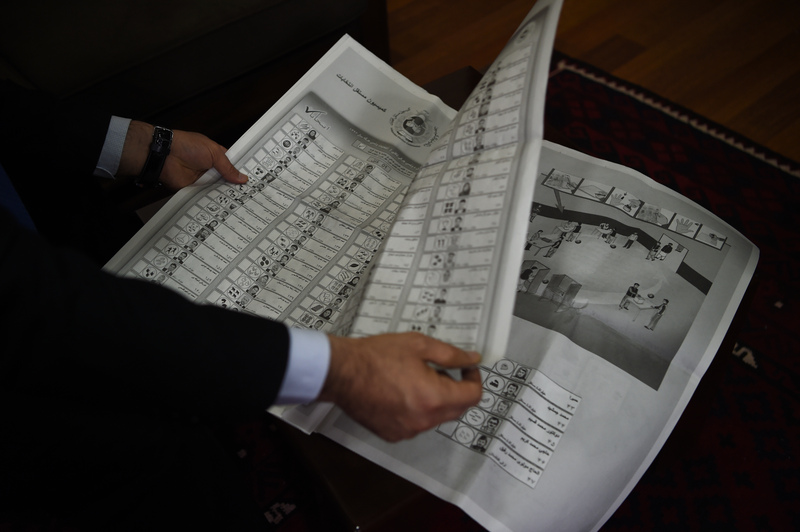 In Herat Province alone, around 550,000 people have registered to cast their ballots. The IEC has given credentials to at least 18 civil society organisations, 28 political parties and 36 media outlets in order to monitor the electoral process. Pictured in this article are the election preparations in Herat Province.